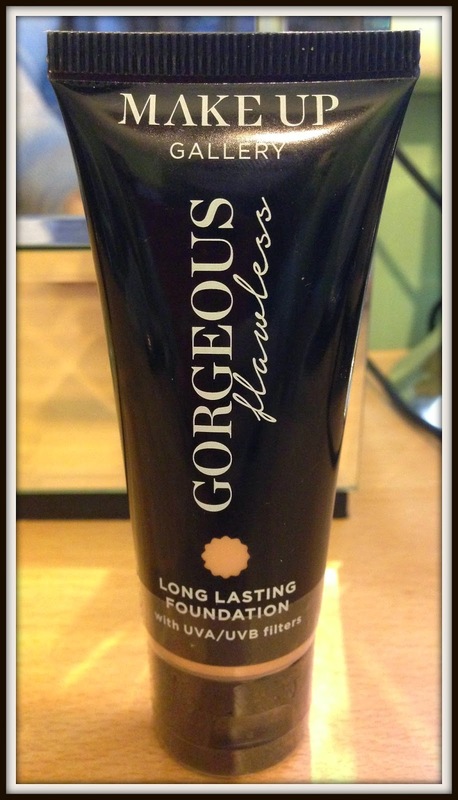 Poundland’s Makeup Gallery Gorgeous Flawless Foundation has a natural, long lasting mattifying formula that is enriched with grape and sunflower extracts. Other benefits include Vitamin C and and sea minerals with UVA/UVB filters for added protection. The foundation comes in 8 shades which are suitable for a variety of skin tones. the foundation is part of the new Makeup Gallery range that retail for £1 in all good Poundland stores. 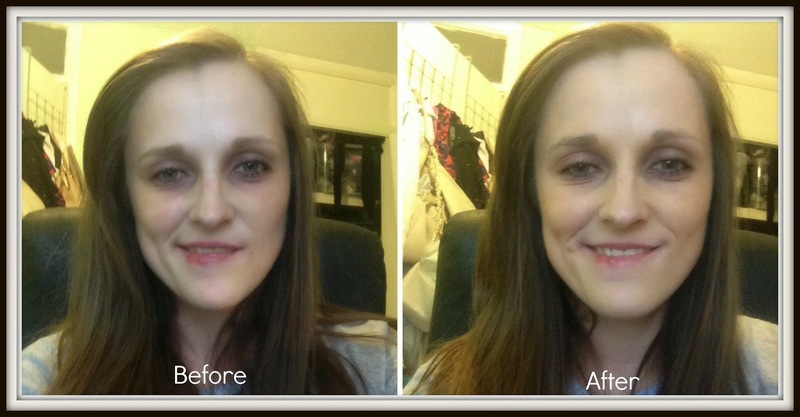 I often use Lancome foundation so I wasn’t sure what to expect from a product that was cheaper then even the most budget makeup ranges. 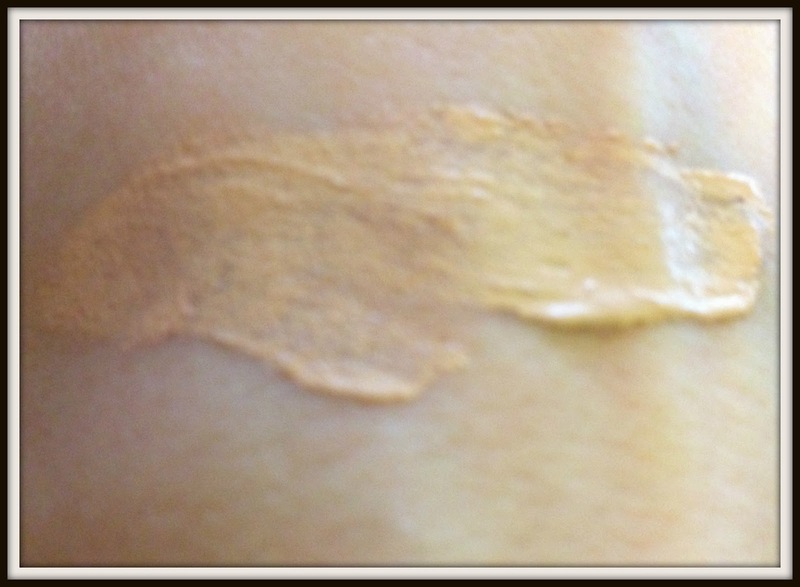 The foundation which I’m testing in Warm Ivory has a creamy texture and sank easily into the skin. The coverage is very light and doesn’t really cover many blemishes so it may be more suitable for summer or holiday wear. The colour was a pretty good match for my skin and I didn’t notice any mismatch between my face and my neck, so no obvious ‘tide marks’. Despite the light coverage it does have a nice finish that is very fresh and dewy. "Makeup Revolution Salvation Palette Girls On Film Review"
"Get glowing with Make Up Gallery Feeling Blush Blusher in Candyfloss Pink"